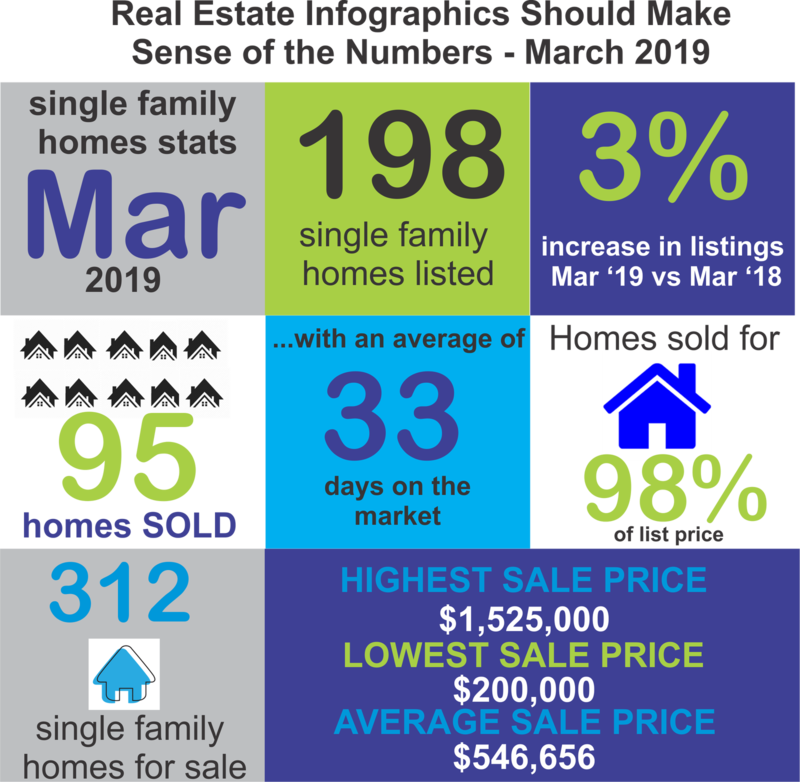 - Rising interest rates will be a key factor affecting housing affordability in 2019. 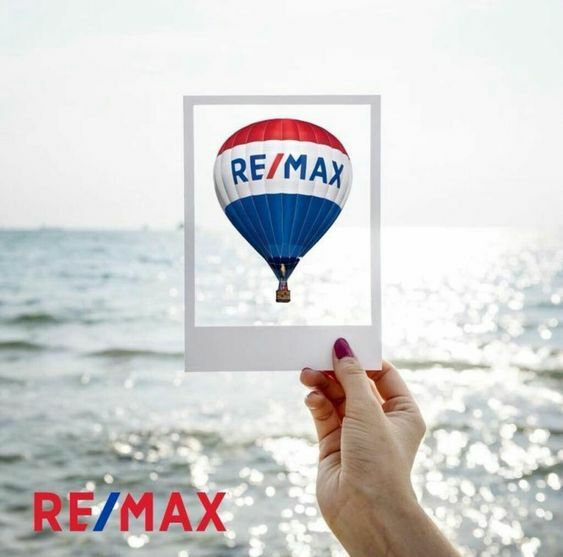 - 36% of Canadians are considering a home purchase in the next five years, down from 48% at the same time last year. 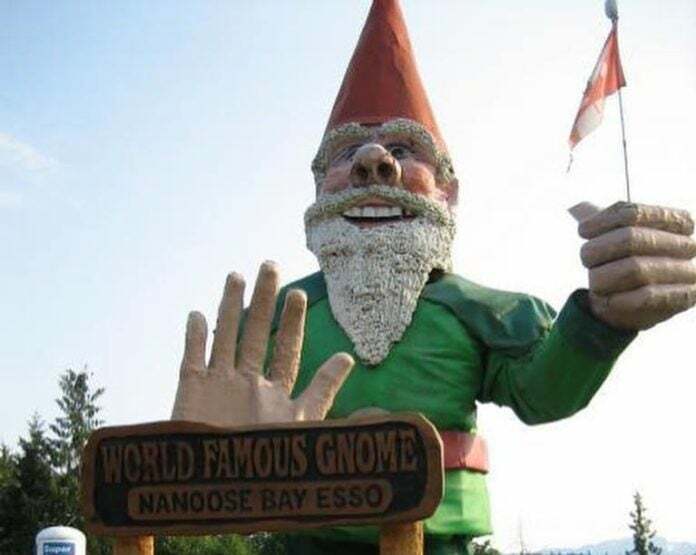 There has been a lot of news articles recently about Howard, the world's largest gnome needing to find a new home from his Island Highway home in Nanoose. Who is this quiet and gentle gnome whose life has been threatened and how have communities on Vancouver Island responded in hopes that Howard's life will be spared? Is Home Buying More Painful than Farting on a Date?